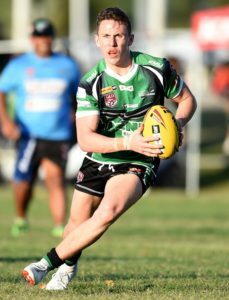 The Townsville and Districts Mendi Blackhawks pathways structure has paved the way for 12 local Townsville players signing with the Intrust Super Cup squad for season 2019. Samuel Martin-Savage, Michael Carroll, Marshall Hudson, Jayden Stephens, Solomon Vasuvulagi, Jack Glossop, Thomas McCagh and Adam Cook have all been promoted up through the Blackhawks ranks into the ISC squad for 2019, each a part of this years under 20’s grand final team. Adam Cook commenced 2018 with the Mendi Blackhawks Under 18’s squad, and will now finish the year off with an ISC contract. 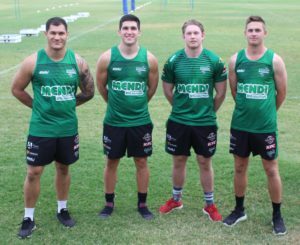 Nathan Traill, Ryan Lloyd, Cody Maughan and Chippie Korostchuk all had success with their local Townsville Clubs this year, has seen them either rewarded with a 2019 Mendi Blackhawks contracts, or presented a chance to gain one. Ben Condon who was also a part of the team, will remain with the North Queensland Cowboys in 2019. Mendi Blackhawks Football Operations Manager Adrian Thomson said he has been pleased with the results with the development of the clubs pathways. “We are really excited about how the new development pathways structure has been working,” Thomson said. 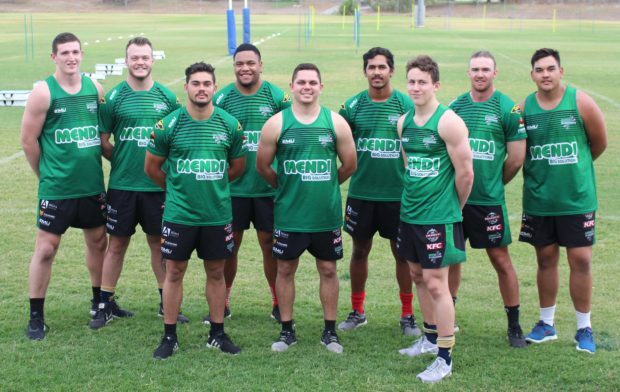 As a local Townsville Rugby League player who did make it in the NRL, Coach of the Mendi Blackhawks Aaron Payne can already see the benefits of the pathways available. From Left: Chippie Korostchuk, Cody Maughan, Ryan Lloyd and Nathan Traill.